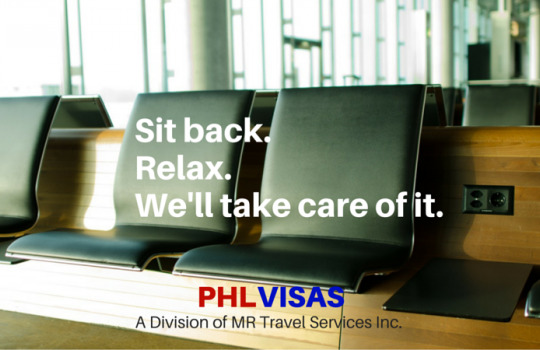 Motivated by passion for excellent service, MR Travel Services Inc. officially launched PHLVISAS in 2015—its newest division solely dedicated to provide reliable visa and immigration assistance to clients visiting the Philippines or going abroad for business or leisure purposes. PHLVISAS primarily caters to multinational companies, investors, temporary visitors, expatriates, and foreigners married to Filipino citizens. 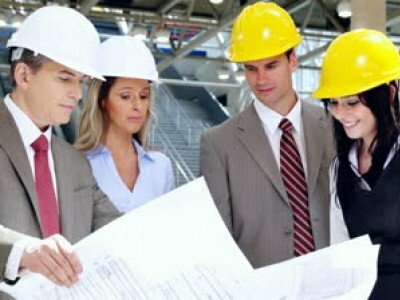 Likewise, PHLVISAS offers visa processing support to Filipinos traveling abroad for work or a holiday. 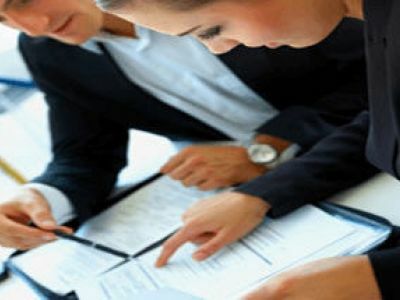 Composed of certified experts and well-trained staff, PHLVISAS aims to help clients process travel documents such as immigrations visas, work permits, extension of tourist visas, and acquiring pertinent documents as required by various government agencies. Backed by more than 30 years of travel industry experience, clients can rest assured that PHLVISAS will deliver nothing but excellent and efficient service to make every trip a productive and enjoyable experience. 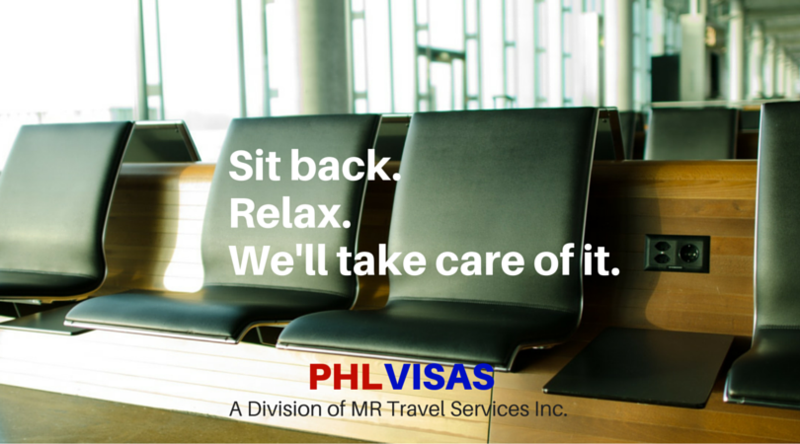 So, sit back, relax, and let PHLVISAS take care of your visa and immigration concerns.